Since its conception in 1968, Ineco has collaborated directly and intensely in the development of Spain’s conventional rail network, with active participation in all phases: planning, design, technological development, project management, building, service commencement and maintenance and operation consultancy. Over the years, the company has collaborated in the different technical areas necessary to achieve optimal railway operation and maximum safety. Among its many collaborations with Adif, the company has carried out actions in various technical areas: infrastructure, track, signalling, electrification, telecommunications, stations, gauge changeover facilities, operation and standardisation. The company has worked in infrastructure inspection, inventory and maintenance. It also participates in the different strategic improvement plans needed for the progressive replacement of old equipment in order to offer the best options in rail traffic management. In addition to this, Ineco participates in the design and preventive and corrective maintenance of infrastructure, track and electrification installations. It has also worked in a supportive role, providing design and assistance in the implementation and/or modernisation of telecommunications services. The recent development of the network with mixed gauges, in which Ineco also participated, should also be noted. This enables the re-use of the current infrastructure with the fastest, most modern rolling stock, as well as structuring a necessary connection between Iberian- and standard-gauge tracks. In addition, there is an ever-greater need to provide a path for goods arriving or departing through ports. In recent years, the company has worked both with the railway operator Adif and with port authorities to improve, increase and modernise rail connections with both gauges. Examples worth mentioning are the work carried out on access to the ports of Barcelona and Málaga, etc., and the work now underway, with technical assistance from Ineco, to build a new spur in the area of Camarillas (Murcia), which will cut the journey by over 20 km and half an hour. The work, financed by the Port Authority of Cartagena, aim to improve rail transport and connections with the rest of the network. The modernisation that has taken place in rail transport has boosted the introduction of new products such as electronic signalling points (electronic blocks), jointless track circuits and ATP automatic driving assistance systems. Ineco collaborated in the development and enhancement of these technologies. With respect to stations, the company has designed and managed works for the new passenger stations which have become necessary to structure the network throughout Spain. 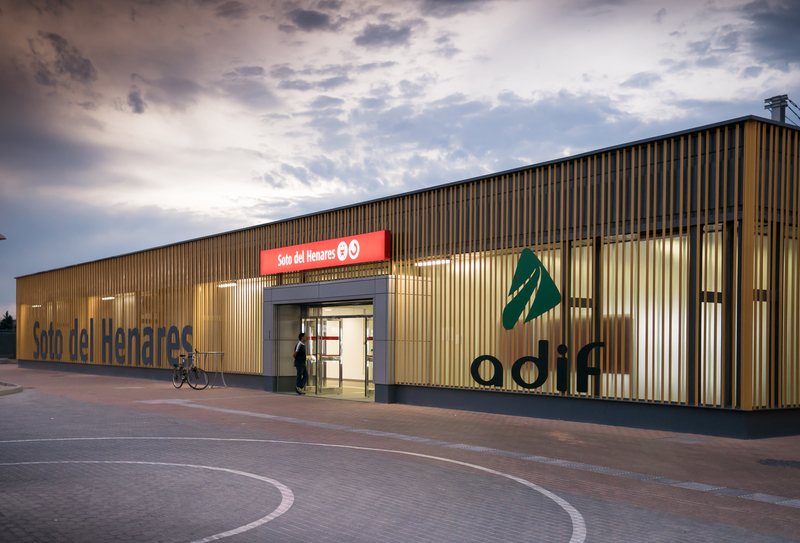 Ineco participated in Adif’s plans to improve stations and remove level crossings. Improving accessibility. The main action lines consist in rehabilitating and modernising buildings, raising and extending platforms, platform access ramps and entrance halls, the accessibility of paths and car parks, adapting stairways and handrails to meet regulations, installing ramps and lifts on platforms and improving to lighting. The Ministry of Public Works is working towards both removing level crossings and improving the safety of those that have yet to be removed. 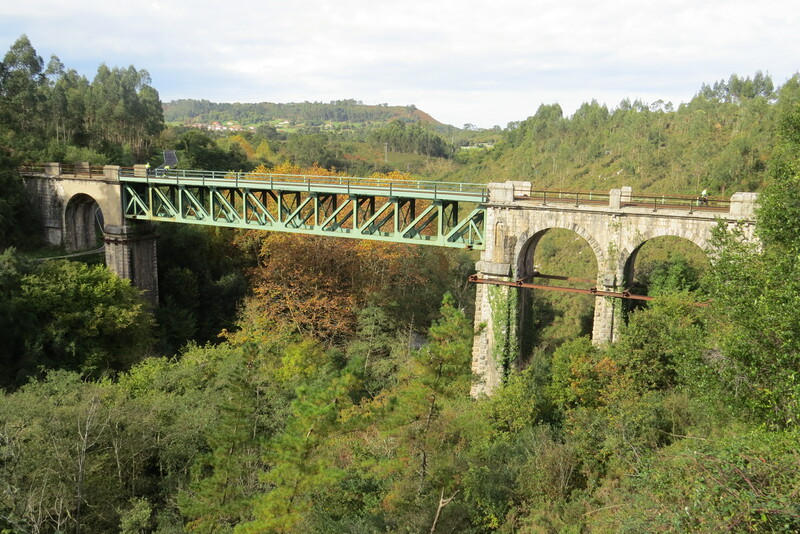 Among other projects, Ineco has participated in removing level crossings in Asturias, between Pola de Siero and Nava, and on the Puebla de San Julián spur, where 14 level crossings were removed. Ineco also offered its support in the definition of a regulatory framework and in drafting, reviewing and updating regulations, and collaborated in drawing up the Circulation Regulation and skills training.